China: low taxes and a stable yuan! The authorities of China intend to reduce taxes, increase government spending, as well as engage in supporting small and medium-sized businesses to stimulate the economy. 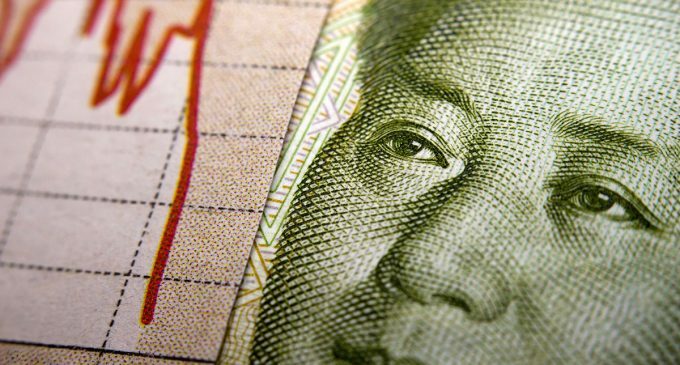 The government of China will work on the stability of the yuan. The Central Bank will try to eliminate the overflow of the economy and stabilize the debt burden. Tax cuts will affect small business and processing industries. The authorities also intend to work on the development of the car market and an increase in sales of household appliances. Specific measures have not been announced yet. In the past year, the number of cars sold decreased for the first time in two decades. According to JPMorgan Chase & Co. the effect of tax cuts aimed at stimulating the economic growth will be about 300 billion US dollars. So far, the measures taken have not had a significant impact. The tax reform implies an increase in the GDP growth by 0.46 points, but the budget deficit will increase by 0.6%. In the coming year, the issue of special bonds will increase. One of the goals of their emission is to support infrastructure projects. In the third quarter of the last year, China’s GDP growth slowed down by 6.5% in annual terms. The data for the fourth quarter will be made public next week, but a decline by 0.1% is expected. At the beginning of the week, it was reported that the Chinese exports had fallen significantly- by 4.4% in two years.